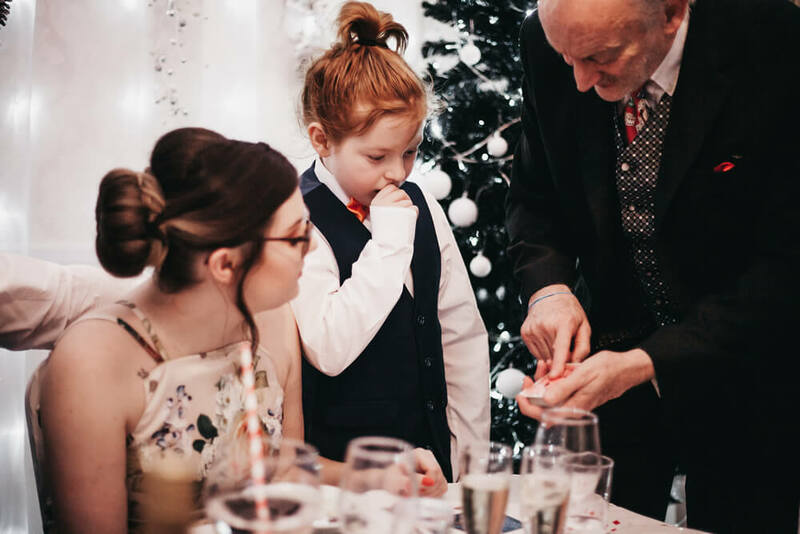 In the Silver Wedding Package, Micky offers a children’s show, generally during the wedding speeches, which allows the guests to enjoy the speeches without having to worry about the children getting bored. The show lasts either 40 minutes or 1 hour, subject to your needs, and can include quality balloon models for all the children to take home. 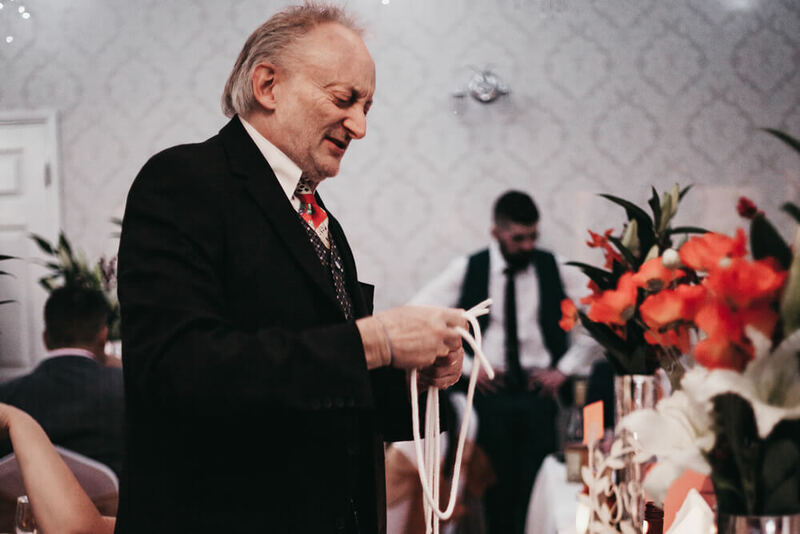 The Golden Wedding package also includes the close up entertainment of all the adult guests in attendance, ensuring your guests have a fun filled time. Remarkable close up and / or Cabaret Magic throughout your evening….